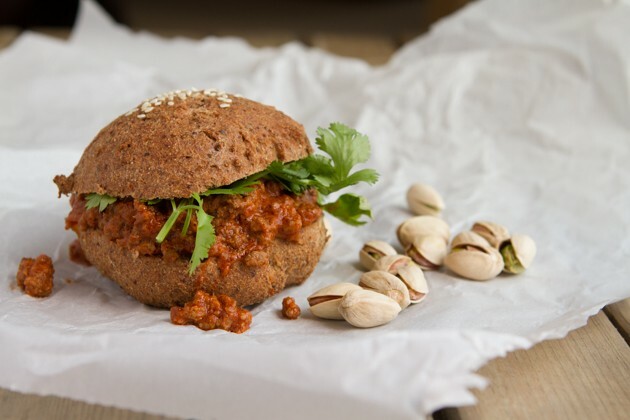 Grain-free, paleo, low-carb, keto hamburger buns smothered in a naturally sweet and salty Indian-inspired sloppy joe mix. Made with your choice of turkey, beef or pork. Media Frenzy! I was on TV, twice! Watch me on GlobalTV and see me on Breakfast Television. Then, on Thursday night, I hosted a 2-hour public lecture on my whole food-based approach to high-fat, keto living. It was a thrill! Sharing my story, protocol and high-fat, keto lifestyle tips really lights me up. Thank you for supporting my work and following along on this journey. Indian + Sloppy Joe? A combination I never thought I’d see. But strangely, it works. So well in fact, that my I avoid Indian food as much as possible husband snuck the leftovers into his lunch bag the next day and told me he, ‘didn’t know where they went’. If you love curry; heck even if you don’t, you may just love this combination of Eastern spice and Western convenience. Basically, think of this like keto curry, on a bun, and perfect for summer. And the buns! The Ultimate Keto Buns in today’s recipe are courtesy of KetoDiet Blog. 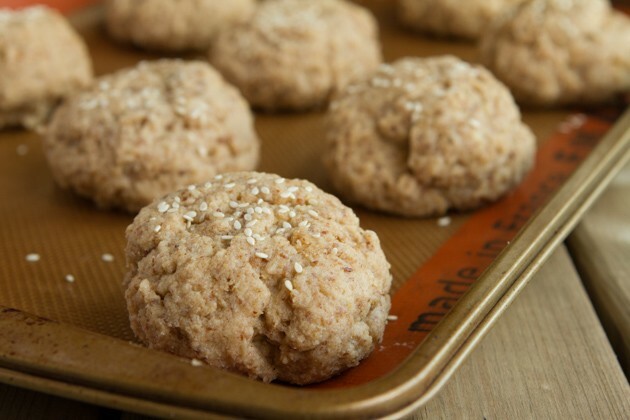 Martina; a fellow high-fat, keto advocate and creative genius behind The KetoDiet App, created this grain-free, keto-friendly, paleo, authentic, absolutely mind blowing bun. I’ve made these keto buns at least half a dozen times. 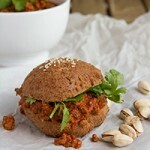 Grain-free, paleo, low-carb, keto burger buns smothered in a naturally sweet and salty Indian-inspired sloppy joe mix. Made with your choice of turkey, beef or pork. Recipe adapted from Aarti Sequeira. Get started on the Keto Buns first. Once they’re halfway done, start with your sloppy joe. Once the buns have cooled, slice them and set aside. 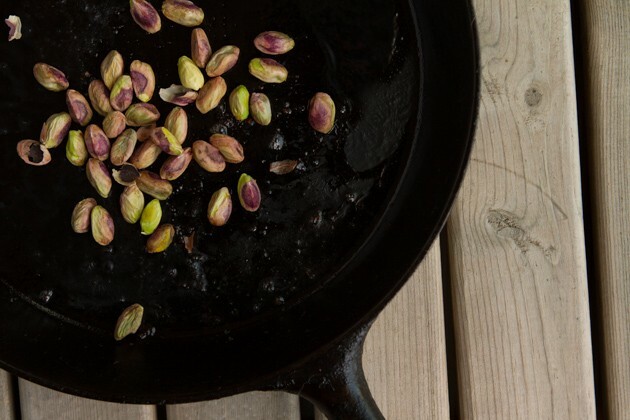 Add avocado oil and pistachios to a frying pan and toast on low-medium heat for 4-5 minutes. Remove from the pan and set aside. Add 2 tablespoons of avocado oil to a medium-sized saucepan and heat on medium heat. Add minced ginger and garlic. Cook for 1 minute until brown, then add tomato sauce, water, chilli, garam masala or curry powder (depending on the type of meat you’re using), salt and paprika. Cover and bring to a boil. Lower heat and simmer while you continue with the following steps. 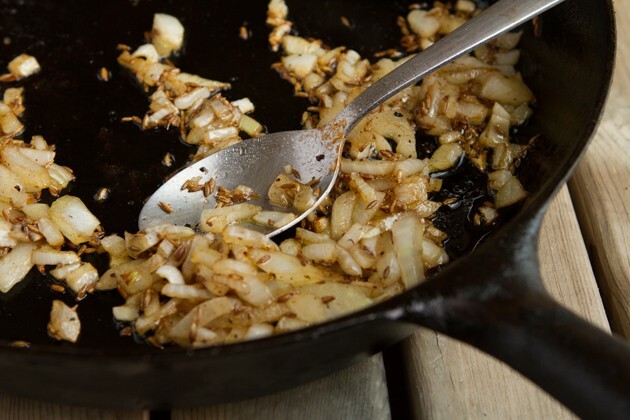 Add 2 tablespoons avocado oil to a frying pan and heat on low-medium heat. 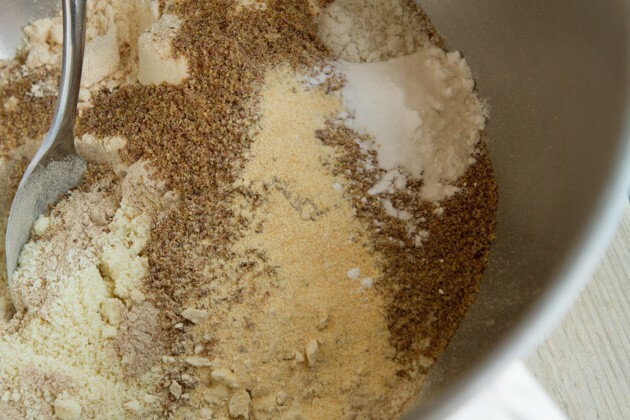 Add cumin seeds, toast for 1 minute. Add onion and stir. Saute for 5 minutes. Add ground beef and crushed chilli. Cook until meat is no longer pink. Transfer cooked meat to tomato sauce. Cover and bring to a boil, on medium. Tilt the lid off just a bit, to let the steam escape. Simmer on low-medium for about 15 minutes, until the mixture thickens up. Once complete, stir in coconut milk, apple cider vinegar and toasted pistachios. Plop a hefty serving onto the prepared, sliced buns and top with fresh cilantro. 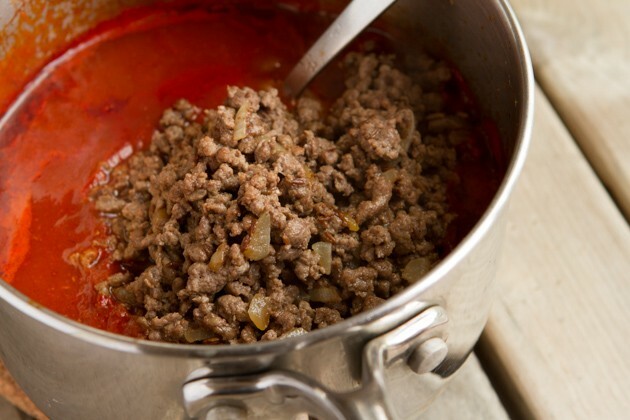 Sloppy Joe mixture can be stored in the fridge for up to 2 days, or in the freezer in an airtight container for 2 months. 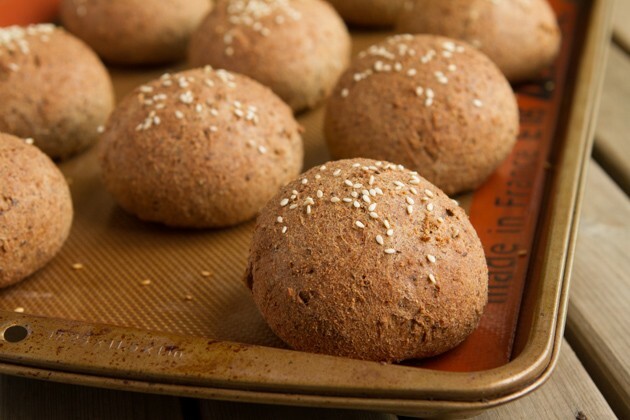 Keto Buns: if you’re not using keto buns, you could also try my Flaxseed Focaccia as a base. Or, use romaine lettuce cups. Avocado Oil: if you’re using ground turkey, duck fat goes very well with this recipe. Coconut oil or red palm oil would work well, too. Whole Chillis: if you don’t like it hot, go easy on the chilis! You could also use crushed red pepper if that’s what you have on hand. Instant Pot: Make this in your pressure cooker by using the saute feature to prep all of the ingredients, then add all sauce ingredients to the pot with sauteed ingredients. Turn on high pressure for 10 minutes. Done. If you choose to grab an Instant Pot, you can use the coupon code HEALTHFUL at checkout for $10 off. I started by making the keto buns so that they had time to cool while I prepared the rest of the keto meal. 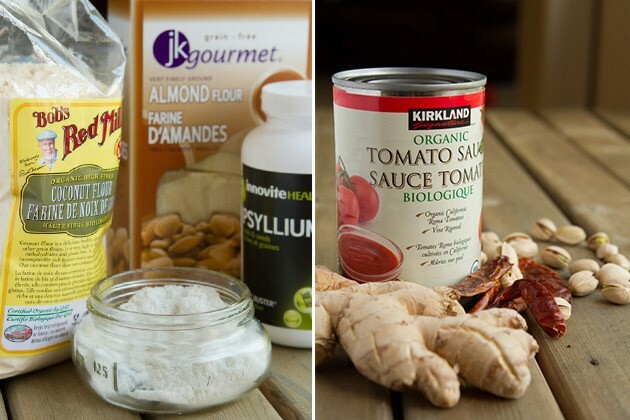 Add dry ingredients to your stand mixer. A hand-held would work, too. 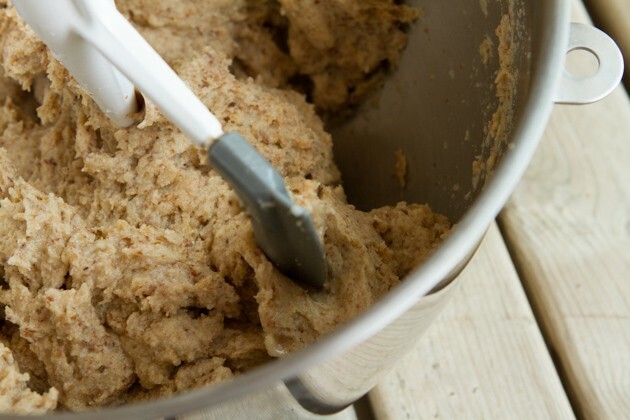 This is what the keto dough should look like when everything is mixed. At first, when you add the water you’ll probably think you screwed up somewhere and are making soup instead. Give it a couple of seconds, it’ll thicken up. Shape into buns, this keto recipe makes 10 keto buns. They’re great frozen and then reheated in the toaster. 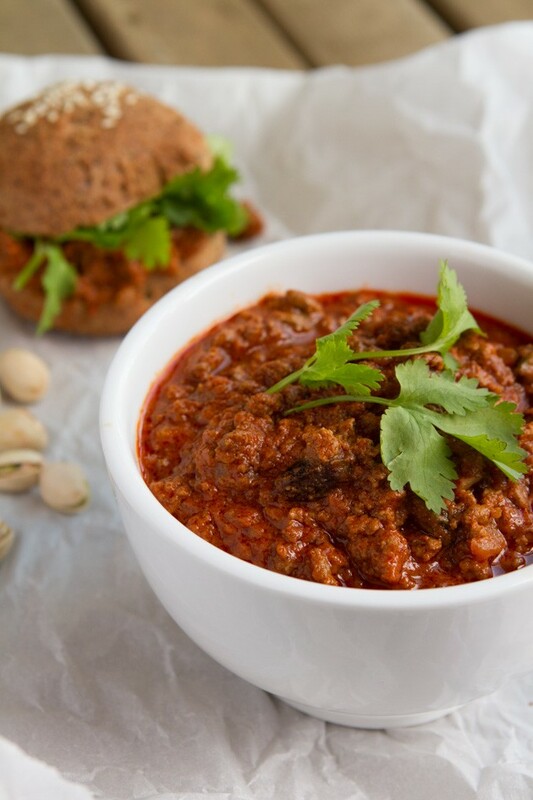 Place in the oven, and start making your sugar-free, keto sloppy joe! You could make this entire keto recipe in your slow cooker or Instant Pot. For Instant Pot, use the saute feature to prep all of the ingredients, then add everything to the pot, turn on high pressure for 10 minutes. Done. If you choose to grab an Instant Pot, you can use the coupon code HEALTHFUL at checkout for $10 off. Saute the onions with cumin seeds, they’ll get nice and fragrant. 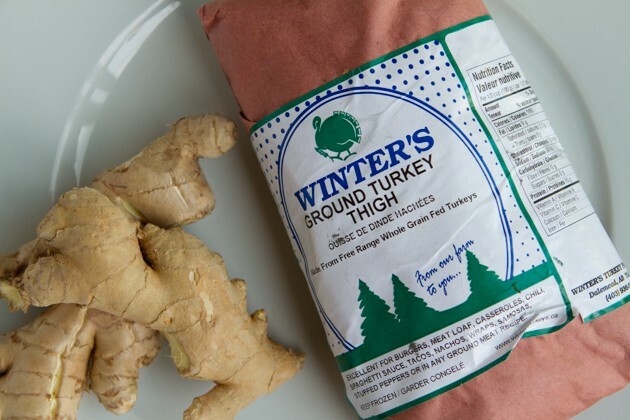 I chose to use ground turkey thigh (because it’s higher in fat) than straight-up turkey breast. I was happy to see this at the store! Once the meat is cooked, add it to your keto sauce. Again, all of this can be done in the Instant Pot without having to dirty up multiple dishes. Saute everything together, add the keto sauce ingredients, cover and cook for 10 minutes. 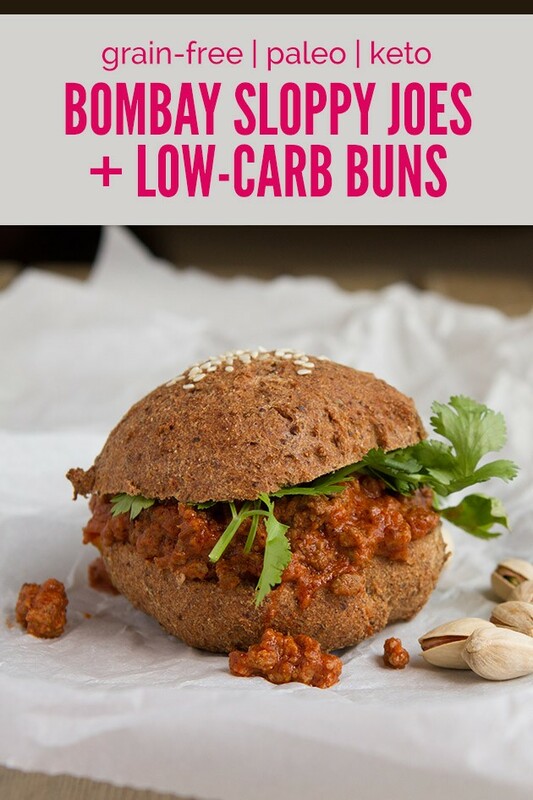 There you have it, a sugar-free, keto sloppy joe recipe real buns, that make you feel like a real human. Authentic, delicious, good for you. Will you try the Ultimate Keto Bun recipe? What are your favorite keto bun fillings? I’m a sucker for bacon, lettuce + tomato!